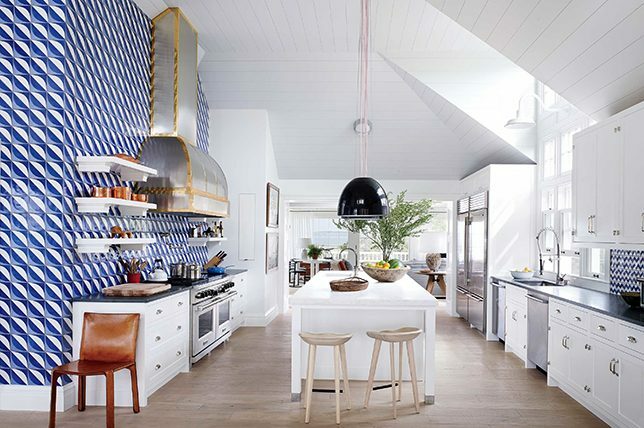 As an interior design company servicing both commercial and residential design projects throughout the Long Island area, we’re constantly on the hunt for the state’s best interior design talents while looking at Long Island’s casually sophisticated style for inspiration. 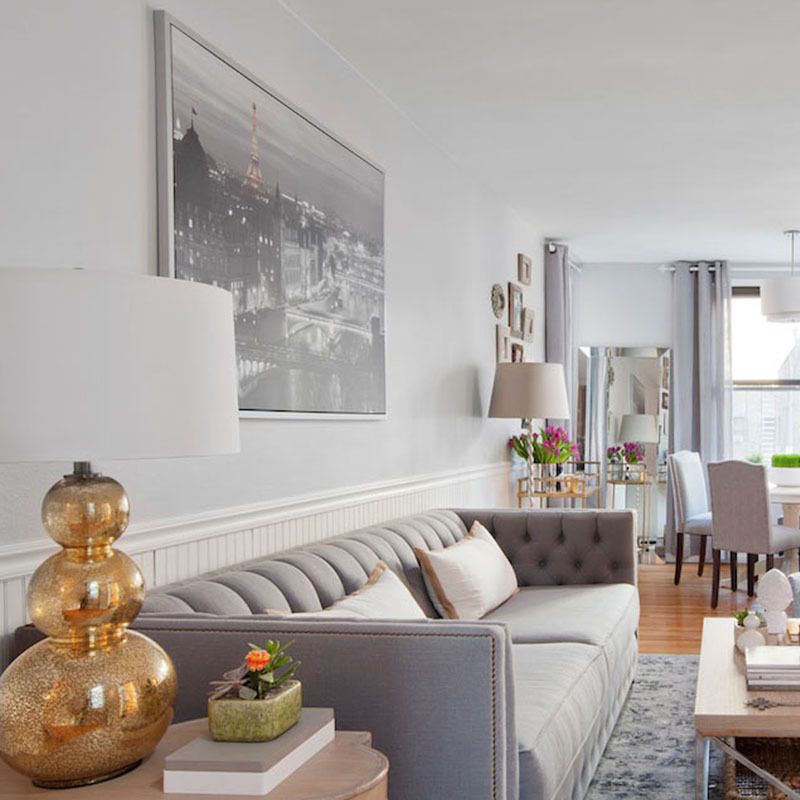 To help you find the best interior designers near you, we’ve gathered our go-to local decorators to help you upgrade your home with the top 10 Long Island interior designers and decorators to consider for your next project. 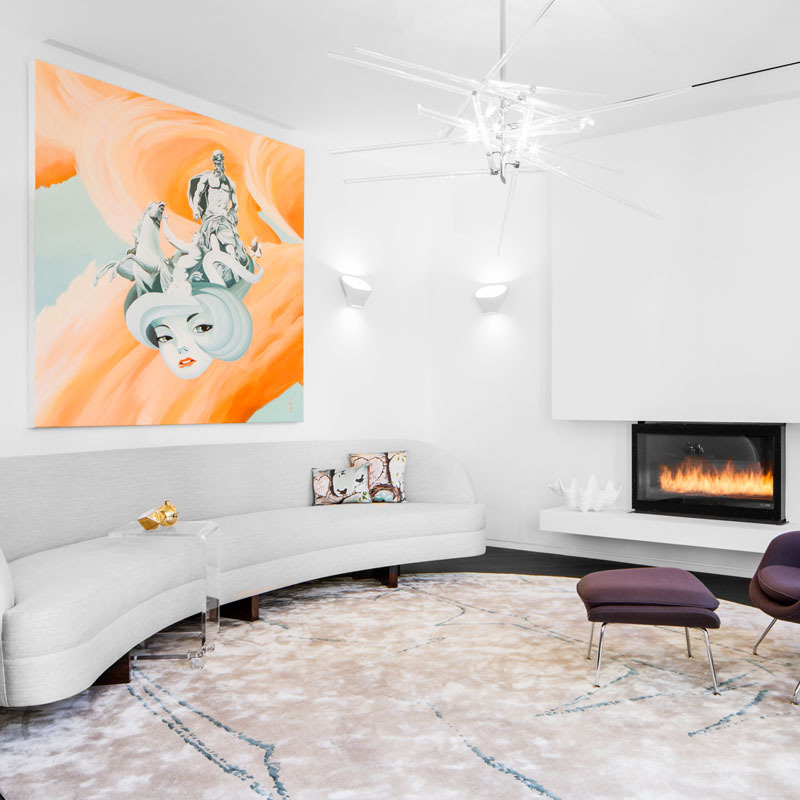 Based in Sag Harbor, but with clients extending from NYC to the Hamptons, Tamara Magel is one of Long Island’s top interior designers. Magel has even expanded to encompass her own furniture line, with showrooms in SoHo and the Hamptons. 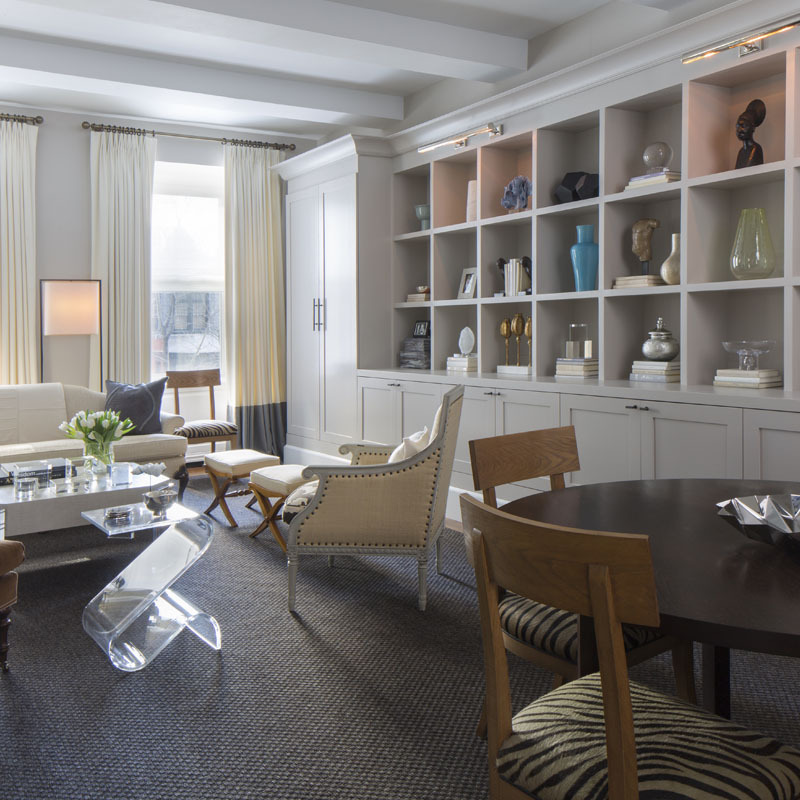 The firm’s designs have been featured in a number of publications, including Elle Decor, Architectural Digest, The New York Times Home & Garden Section, Domino, Inspire, House & Garden, Home Beautiful, Hampton’s Cottages and Gardens, Curbed, Lonny, Interior Design Today, Real Simple Magazine, and Dering Hall. 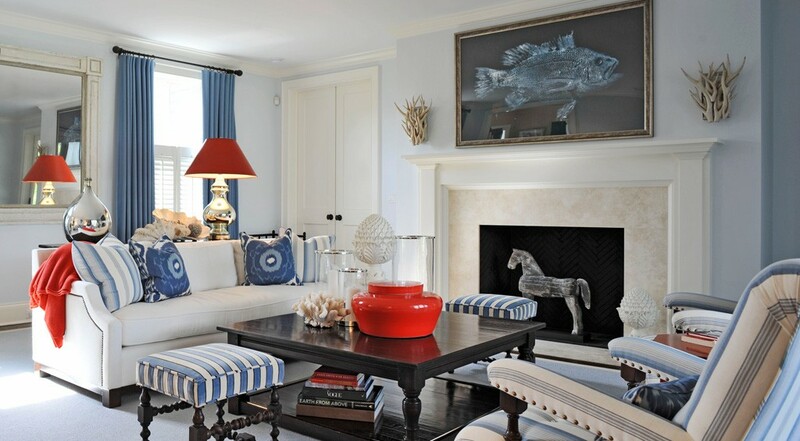 For bold, colorful, and wholly original interiors, clients in Suffolk and Nassau County head to Jody Sokol Interiors. 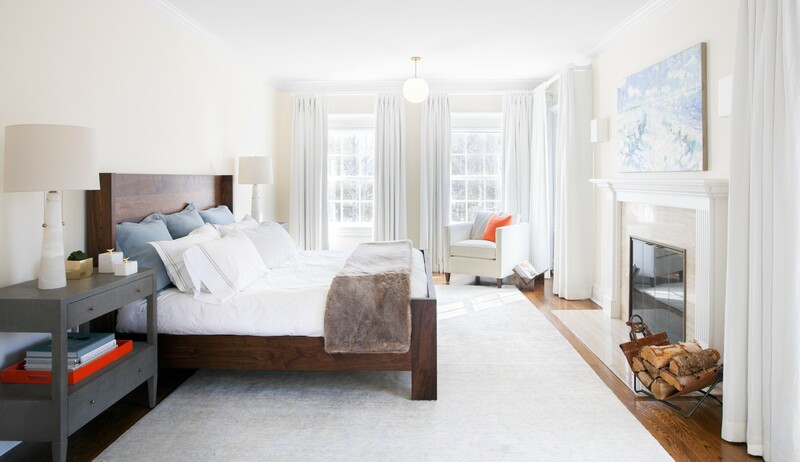 From Hamptons Homes to Bed and Breakfasts in Stony Brookside, Sokol has completed a wide number of bespoke interior designs. Jody Sokol’s accolades include the Architectural Digest bedroom showcase, and her designs have been featured in 25A Magazine, Better Homes and Gardens, Kitchen and Baths, and Newsday. 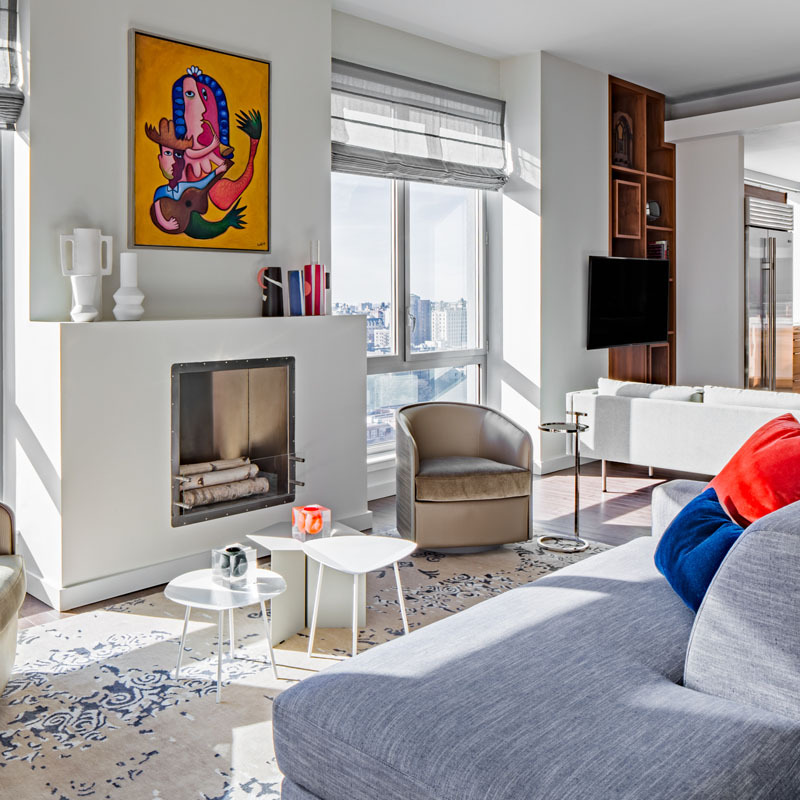 With a transparent pricing structure and a team of world-class interior designers, how could we not include ourselves? From New York City lofts to Long Island estates, there’s no project we can’t handle with authority. Our senior designers are always available for a complimentary in-person consultation, where they’ll guide you through each step of your project while defining your needs, and will tailor a detailed proposal, with no minimum purchase. What makes us unique is that we’ll pass all of our trade discounts on to you, with these savings often exceeding our design fees. From there we’ll make sure you get the most out of our best interior designers in Long Island or point you to top Long Island interior design firms who will work directly with your project manager throughout the life of your project. Timeless elegance and modern sensibilities, that’s how Kim Radovich self-describes her interior design style. Based in the quaint town of Huntington Bay, the firm has designed a number of commercial and residential projects, all of which embody the firm’s warm, modern, and elegant sensibilities. Kim E Courtney Interiors & Design has been featured in a number of publications, including East Coast Home & Design, Pulse, French Style, Traditional Home, House Magazine, 25A, Better Homes & Gardens, and New York Cottages & Gardens. For bright, bold, and colorful interior designs, Long Island’s discerning clientele heads to Eileen Kathryn Boyd. 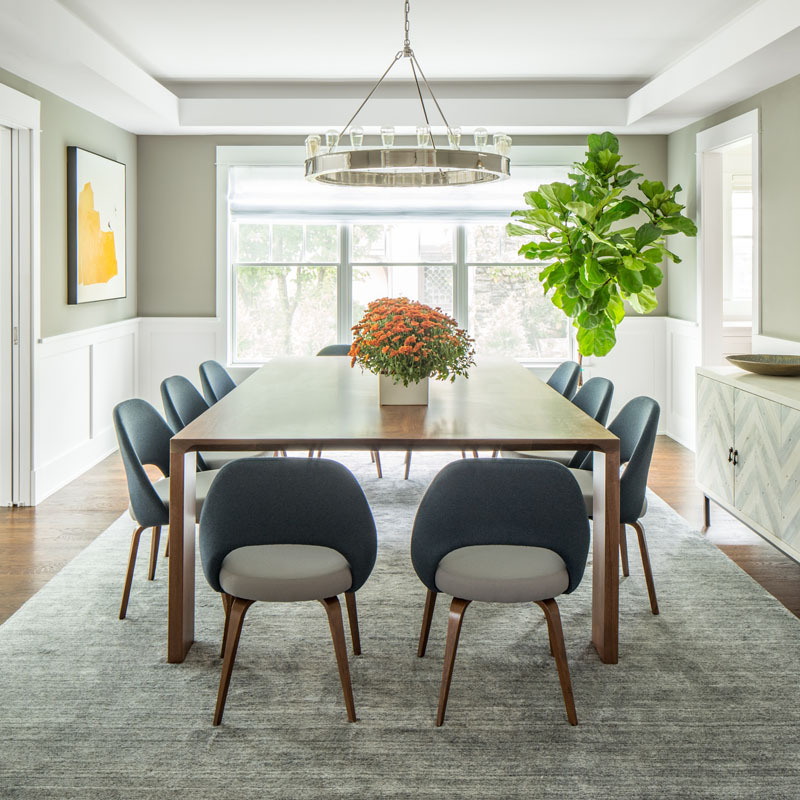 With their studio located in Huntington, Eileen Kathryn Boyd has designed interiors for a wide variety of clients across Long Island. The firm has even expanded into it’s own line of custom textiles. 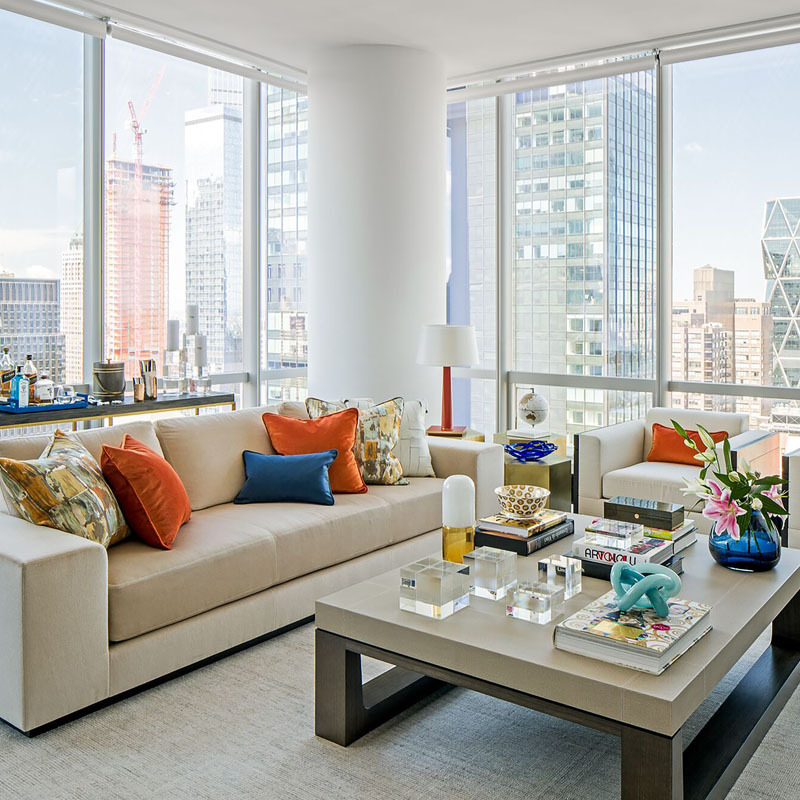 Eileen Kathryn Boyd’s interior designs have been featured in a wide number of publications, including House Beautiful, Luxe Magazine, Traditional Home, Lonny, New York Spaces, and Family Circle Magazine. 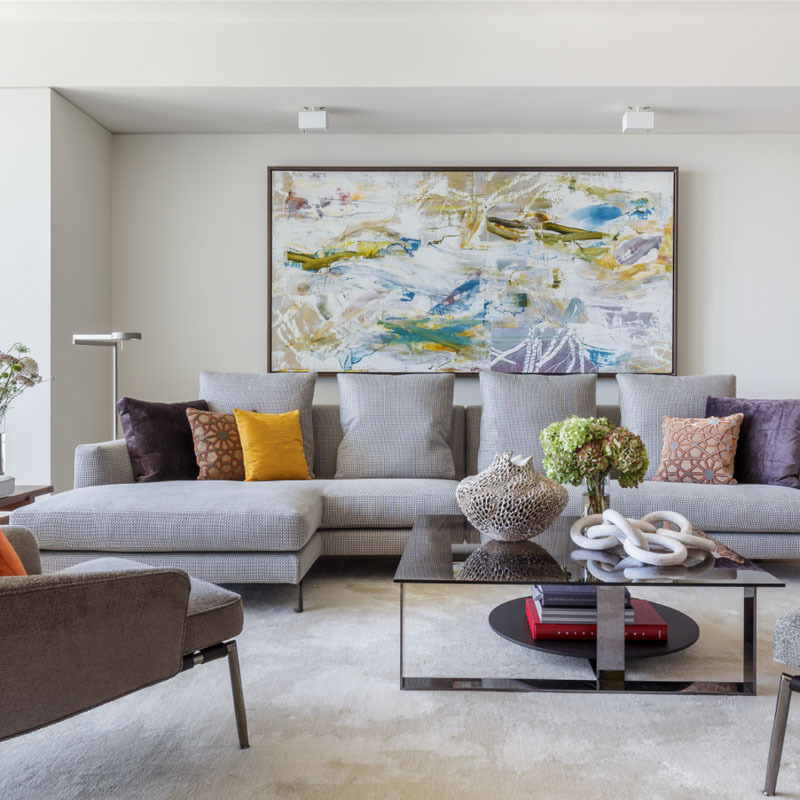 “Serene and sophisticated, approachable and inviting” that’s how people describe interiors designed by Kate Singer. Based on Long Island’s north shore, Singer regularly designs home from Manhattan to Montauk, and her portfolio features properties scattered throughout the tri-state area. 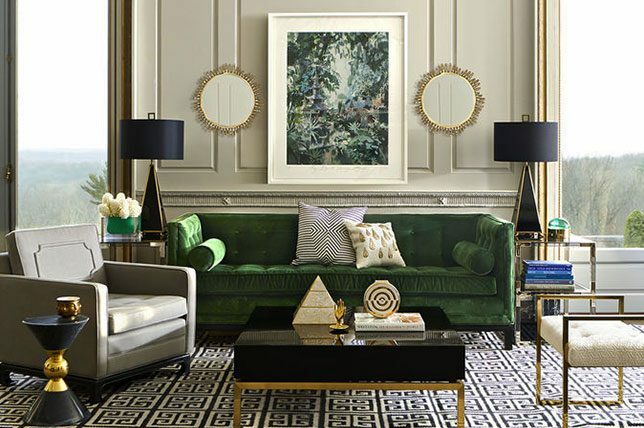 Kate Singer’s designs have been featured in a number of publications, including Architectural Digest, Traditional Home, Veranda, Luxe Magazine, New York Cottages & Gardens, Women’s Day, Decorating with Style, and Better Homes & Gardens. From traditional homes to modern glam, Marliana Teich is one of Long Island’s top interior designers. By pairing with Julie Dasher Rugs, Marlaina Teich has also expanded to present the Marliana Teich Collection, which features custom-designed rug patterns. Marlaina Teich’s designs have been featured on primetime and cable television networks, including NBC, Fox, and The CW. The firm’s designs have also been featured in a number of editorial publications, including Traditional Home, California Homes, Renovation Style, Long Island Pulse, House Beautiful, and Better Homes & Gardens. By combining European modern and American coastal styles, Bjornen Designs has been serving Long Island since 2001. 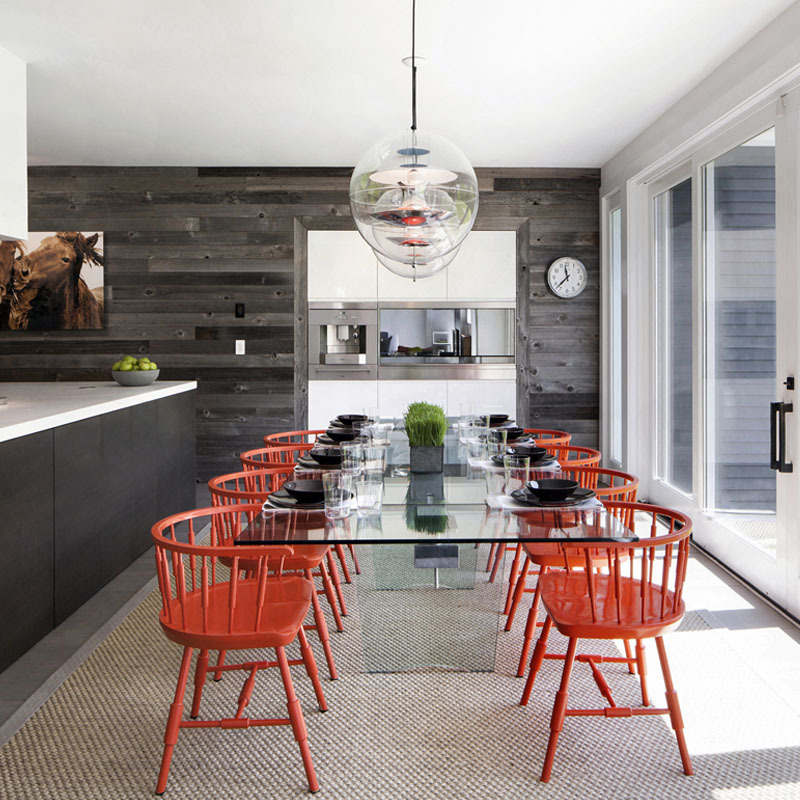 Based in Sag Harbor, the firm boasts clients from Montauk to Manhattan. 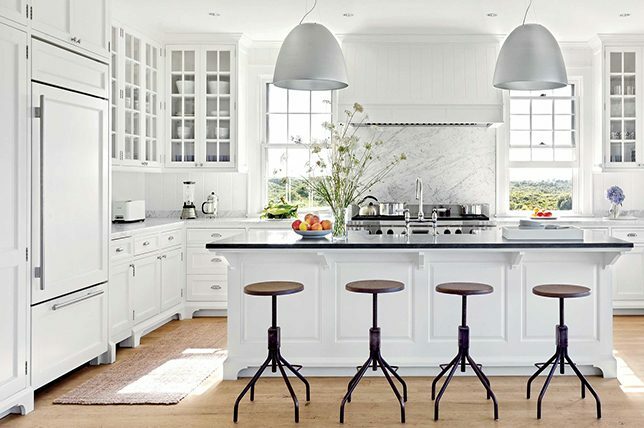 Bjornen Design interiors have been featured in a number of publications, including The New York Times, Coastal Living, Departures, New York Post, Hamptons Magazine, 25 Beautiful Homes, Hamptons Cottages & Gardens, and Cottage Living. Her designs have also been featured in two books, Coastal Living: Outdoor Spaces and Coastal Living: Beach House Style. 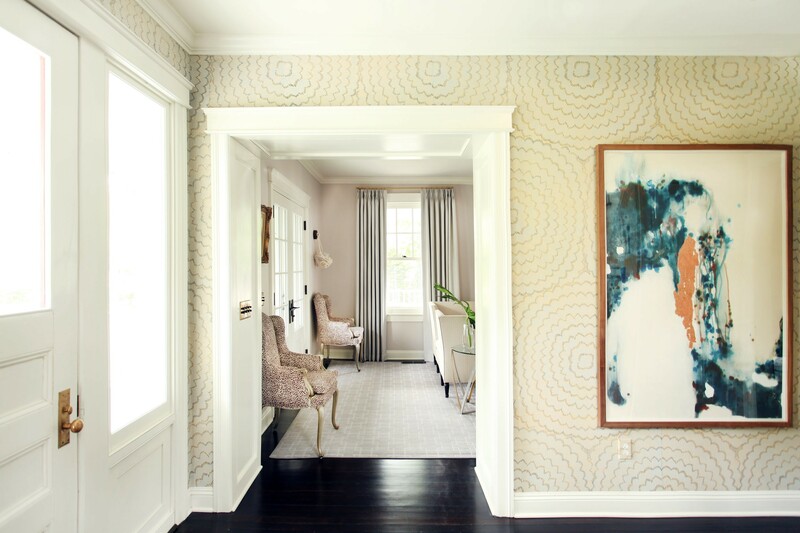 Established in 2010, Jen Going Interiors has been giving Long Island a fresh take on interior designs. Based in the Hamptons, Going has designed for a number of clients, and in 2014 launched her own furniture line: Going Home. 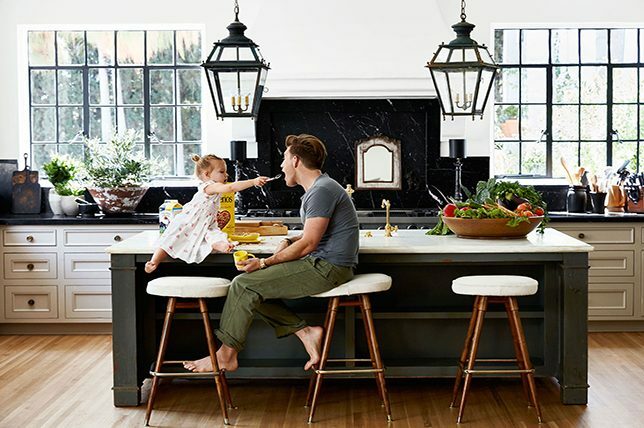 Jen Going interiors have been featured in a number of publications, including Elle Decor, Lonny, Luxe, Edible Long Island, Southampton Press, Traditional Home, House Beautiful, and Coastal Living. 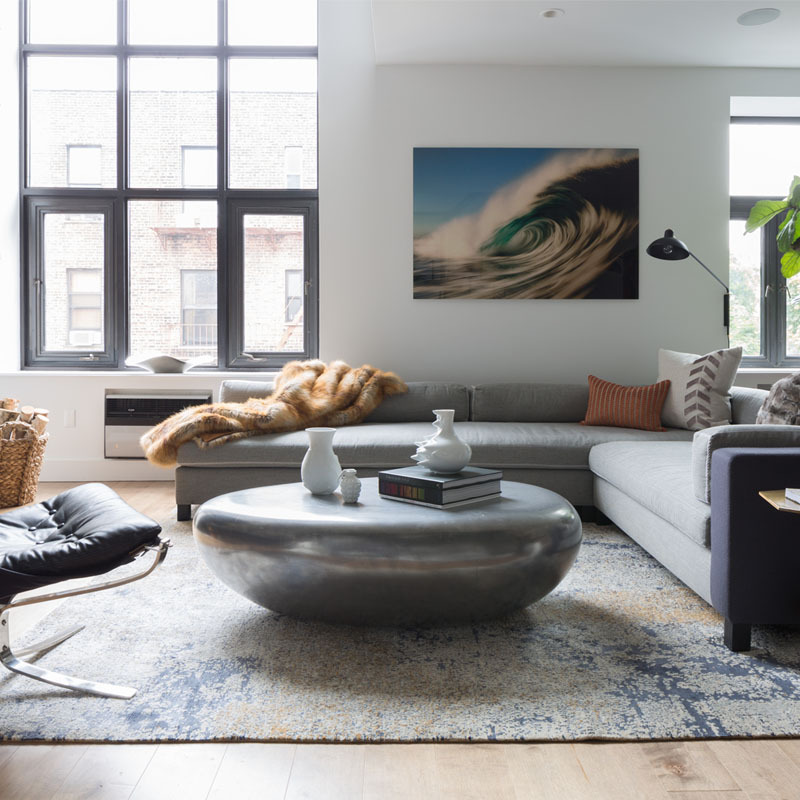 Effortlessly modern interiors: that’s what Jangeorge interiors has been crafting since the two co-principals relocated from Key West to Sag Harbor. With marquee projects in New York City, Aspen, The Nethlands, and Key West, the firm is a truly global brand, and continues to serve Long Island.